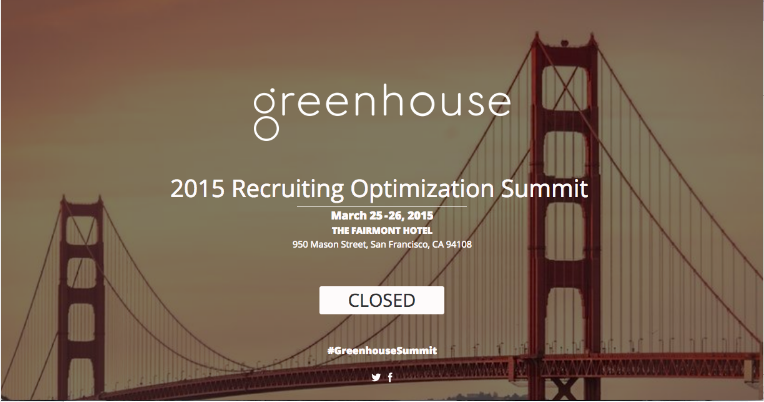 Situation: Greenhouse Software, an emerging leader in recruiting software, wanted to grow their “Recruiting Optimization” user summit and roadshow in year two and use the platform to launch a new products. Their current event branding was too limiting and it didn’t reflect their expanding product portfolio. 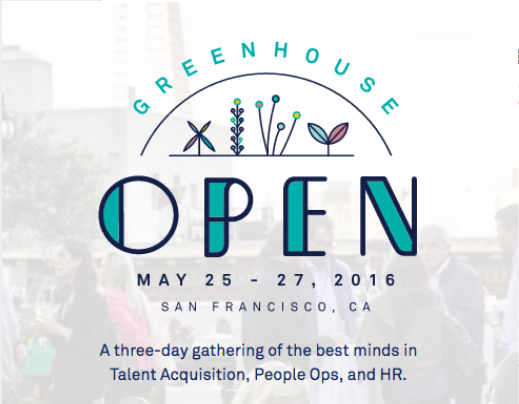 Greenhouse also wanted to make statement about their position as an industry thought leader. What We Did: Created Greenhouse OPEN, a bigger, more inclusive community brand to enable growth and positioning new products. generated $100,000’s more in new sales pipeline vs year one. The summit was followed by a series of successful roadshows and created a community platform that could be use for future growth. 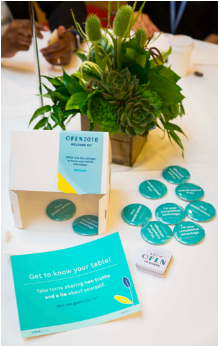 An new Greenhouse Onboarding product was embodied by an event onboarding experience designed to welcome guests into the event community. 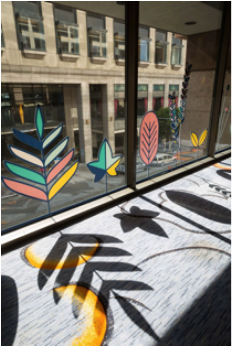 Wayfaring, welcome kits, icebreakers, and environmental design created a distinct Greenhouse world and created a shared identity quickly among the guests. We kept what worked in year one, but added ways for guests to share their knowledge and engage emotionally with the community. This created content for social media activations as well. 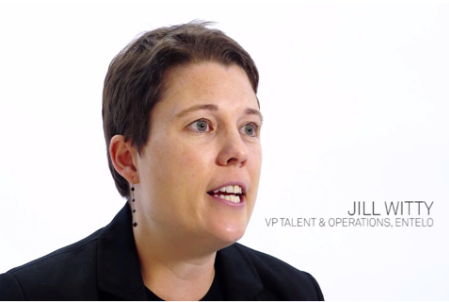 An onsite interview set collected views on the future of recruiting, diversity, and onboarding. A partnerships with the San Francisco storytelling institution, Porchlight, brought stories about First Jobs & First Days On The Job (including a story about losing Burt Reynolds’ wristwatch). Yes! I want good news & invites to events.